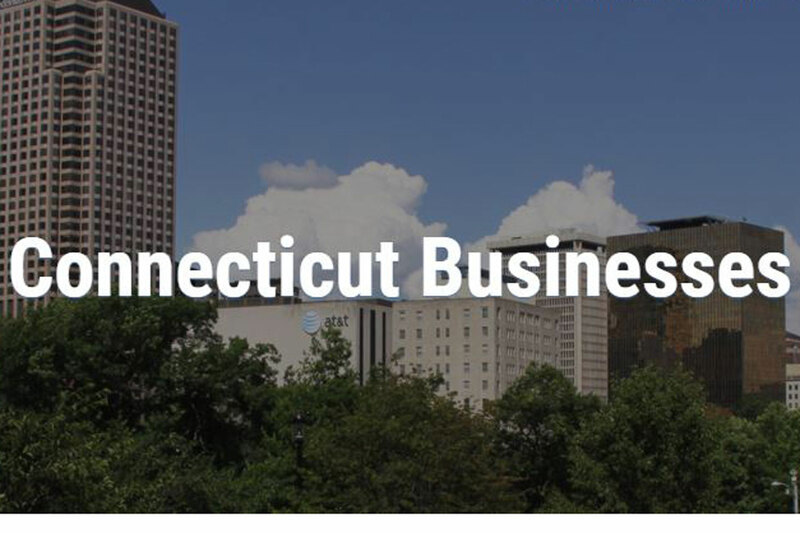 Secretary of the State Denise Merrill recently announced a new tool to track business formation in Connecticut. Her office has worked with the Connecticut Data Collaborative to launch a site, Ctbusiness.ctdata.org, which pinpoints where business activity is happening in the state and makes this data accessible to the public. The site offers users the ability to view business formations over time and compare activity between towns. The SOTS's office will be holding focus groups across the state with chambers of commerce and development commissions to see what additional information or functionality would be useful to municipalities. Accessible data is important to helping us track economic trends in Connecticut, and I'm glad that we now have this new tool at our disposal.